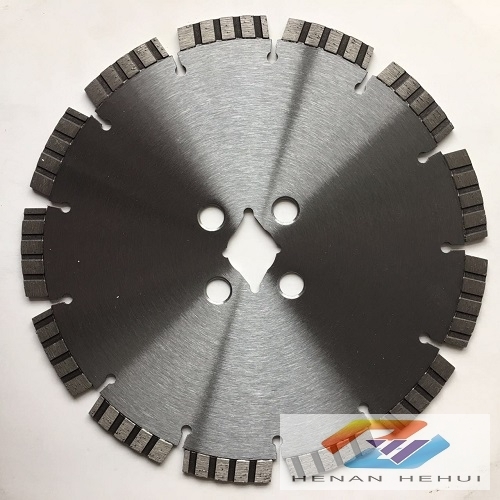 Laser welding diamond saw blade for road is made by high grade diamond and metal powder, hot pressed segment is laser welded to the shank. 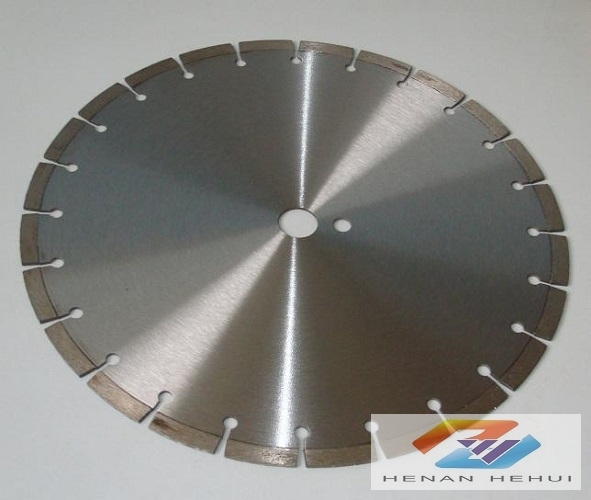 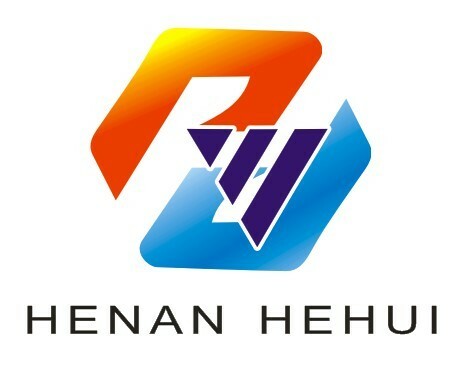 Thus the firm welding, sharp formula and different bond ensures the safe and high-speed cutting. Features: It is made with high grade diamond and metal powder which ensures the good sharpness and smooth cutting. 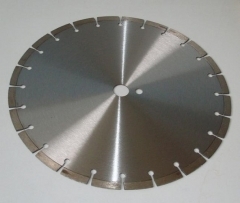 Every segment is checked after welding, the firm welding garantees safe cutting.The sizes we are offering now has been listed above, other sizes could be produced as per requirement.